Like plants but don’t know how to keep them alive? 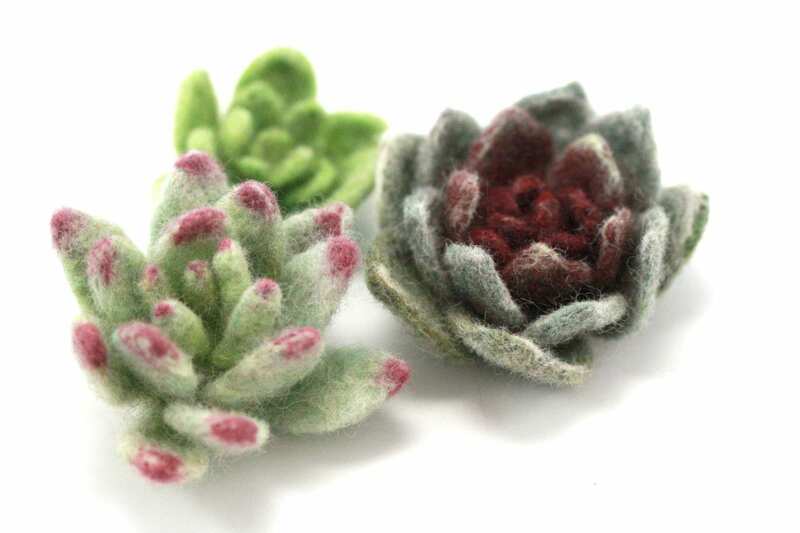 Spruce up your room with these DIY felt succulents. Tinker Zone features a new activity every week! Stay as little or as long as you like. This event is open to patrons in the 6th through 12th grades while supplies last.